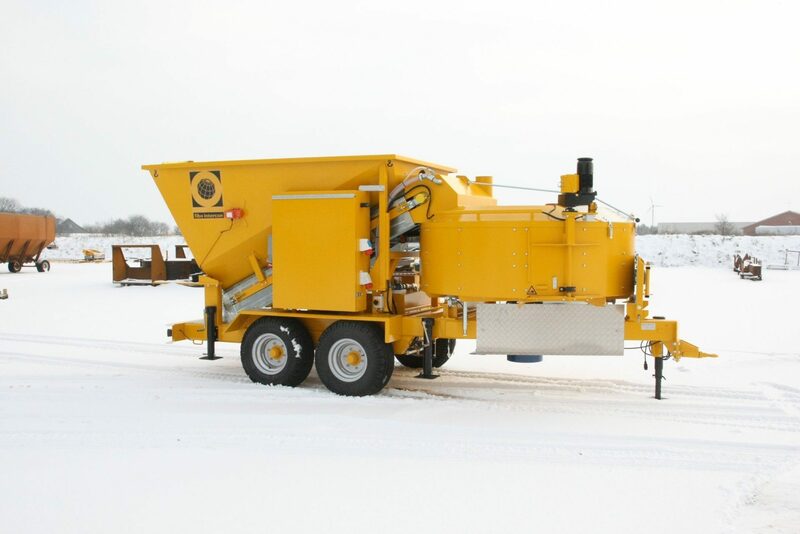 Rent a mobile batching plant for your projects! Do you have a project with a need of a large amount of concrete? 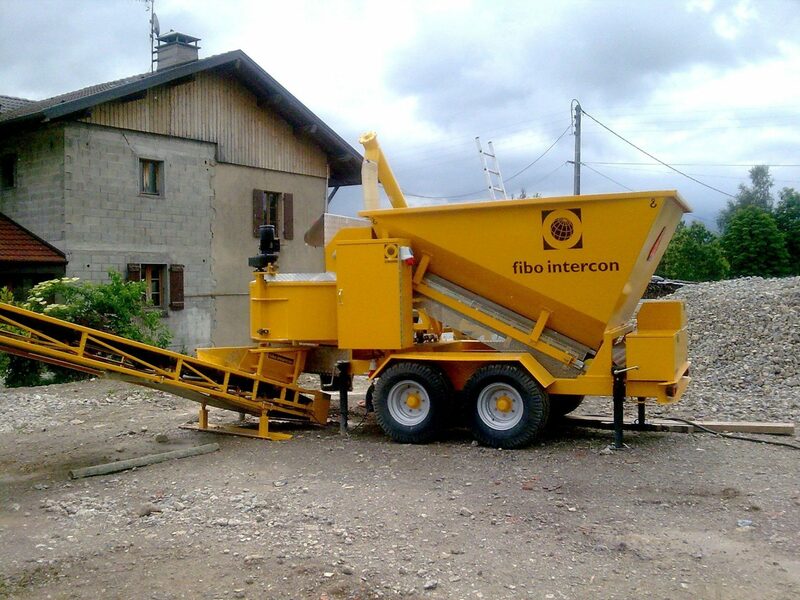 fibo intercon has launched a renting model for the mobile batching plant B1800. “Anytime, anywhere”. With the mobile batching plant you get the control of the concrete production. The concrete is produced on-site, which lowers the costs of transportation and emissions. The plant is mounted on a joint twin axle boogie trailer, which makes transportation to other sites easier. 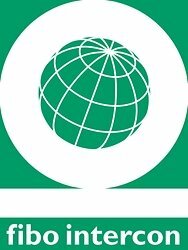 Call us at +45 97 17 16 66, then we will find your solution.